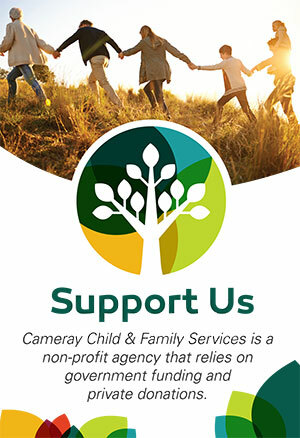 On Tuesday, September 26 Cameray Child and Family Services opened its doors to their community partners and funders for an Open House to celebrate Cameray’s 45th birthday! We also were celebrating our 25th anniversary at our location on Imperial Street in Burnaby, and the grand opening of our new expanded space at that location! We had a great turnout. 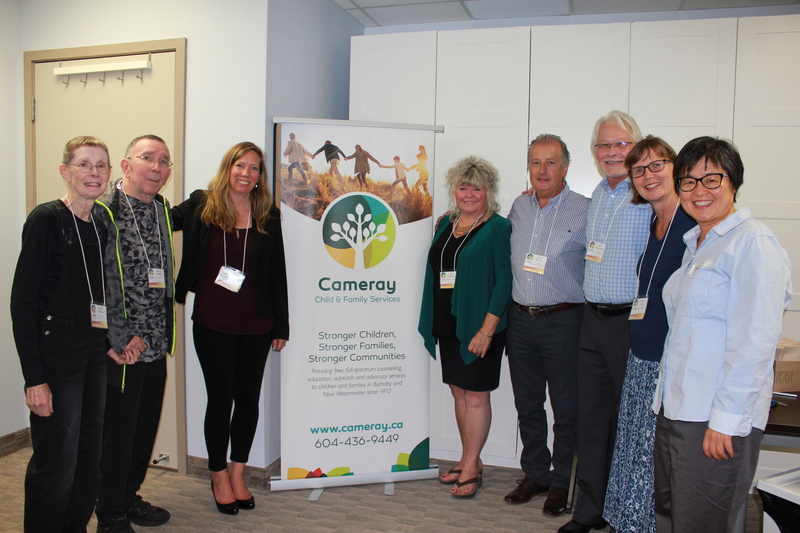 Guests enjoyed guided tours of the program space, an opportunity to place their handprint on our Cameray Tree and to make a “mindfulness jar” (an example of a therapeutic craft often done in counselling sessions), an abundance of food, and some great doorprizes. Guests of note were Raj Chouhan, MLA for Burnaby-Edmonds, and Bernard Richard, the Representative for Children and Youth in BC. The event culminated in a ribbon cutting to mark the grand opening of our newly expanded space. 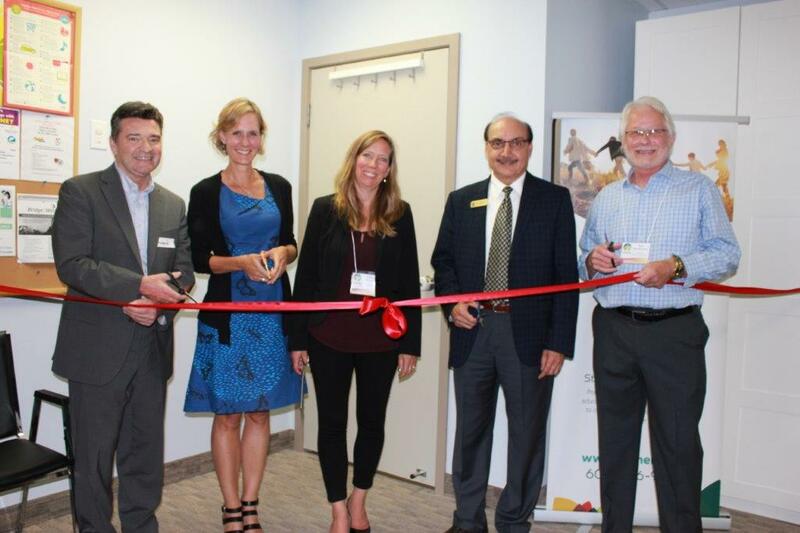 Ribbon cutters included (as pictured from left to right) : Bernard Richard, BC Representative for Children and Youth; Jennie Ireland, Director of Operations, MCFD Burnaby; Tracey Rusnak, Executive Director; Raj Chouhan, MLA; and Don Macdonald, President of the Board of Directors. 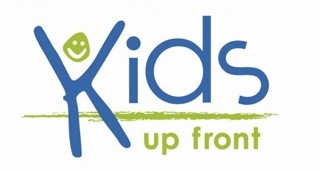 ONLINE HOLIDAY SHOPPING: Give Back Without Spending Extra!